The new Brockholes Wetland & Woodland Nature Reserve on the banks of the River Ribble in Preston has been given the go ahead by planners. 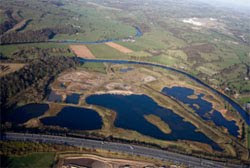 The Brockholes site, at Salmsbury near Preston, is a redundant quarry site on the former Brockholes Farm, which has attracted a huge and diverse bird and insect population due to its location at the uppermost tidal point of the River Ribble. Yet, this area, covering over 100 hectares, was at risk of being bought by developers to build a huge housing complex at the end of 2006, and the Wildlife Trust faced a momentous task raising the money - with help from local people - to buy the site and save Brockholes Wetland from development. 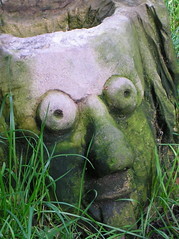 Brockholes is also adjacent to the largest stretch of ancient woodlands left in Lancashire, which are forming a part of the overall ecological strategy for the scheme. Over the past 2 to 3 years, the Wildlife Trust and their many volunteers have been working hard improving the habitats still further. And now, as the Lancashire Evening Post report, the plans for the site have got full planning permission, which will see "a visitors' centre with a cafe, shop, offices and an education centre" as well as "footpaths, boardwalks and wildlife hides and a boat launch point." 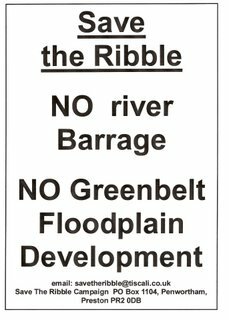 There were apprently some concerns from local people and some Councillors that the development is "inappropriate for the green belt and would cause a flood risk." 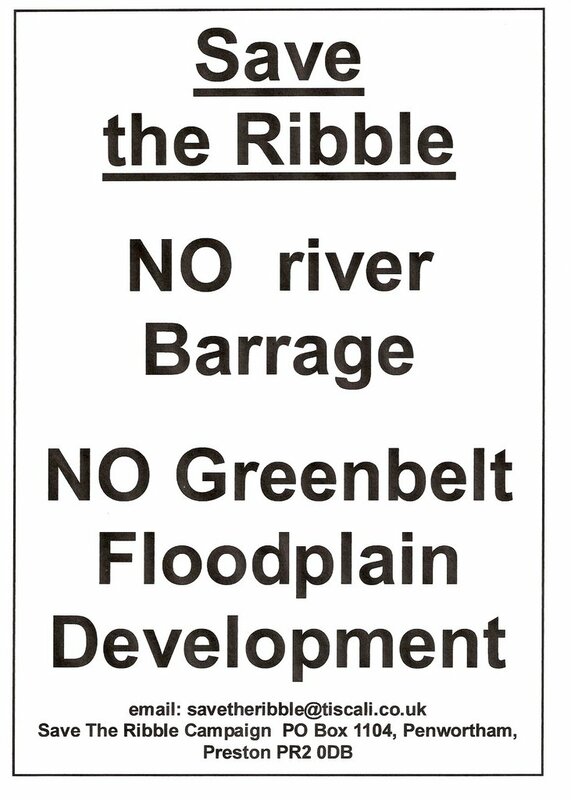 Also, there have been concerns raised that canoeing and kayaking on the Ribble itself may be affected. Of course local people are rightly concerned that development schemes on floodplain and Green Belt land may be inappropriate, but as the plans for Brockholes will maintain and improve the appearance and the ecological sensitivity already existant on the site, AND maintain the ability of the land to cope with heavy rainfall and river flooding - unlike a huge housing estate would have, on both counts - we are supportive of the proposals. 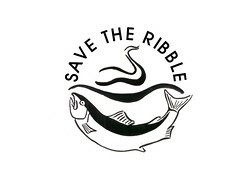 It is unlikely that the site would impact on the River Ribble, and any activities such as canoeing, as it is a separate site which does not actually impinge on the River itself. There are also plans for eco-friendly water-based boating activities on the new Brockholes Recerve. It is also unlikely that the Visitors' Centre will create any problems as it is very eco-friendly (even down to the oak roof tiles), and is specifically designed to cope with water as it will be built on floating platforms on one of the quarry pits, and will lie below the tree line. The new Reserve will be free to visit, and will be a truly fantastic resource for local people and visitors to the area - and we can't wait for it to open! For more information on the Brockholes visitors' centre, see Lancashire Wildlife Trust. For more on the long-term aims for Brockholes Wetland, click here. For more on the numerous bird and insect species at Brockholes, click here. - and the Forestry Commission. ...and in the Autumn, we have been invited to contribute another walk for the Ribble Coast & Wetlands Walking Festival, and will be walking to... BROCKHOLES WETLAND AND WOODLAND!